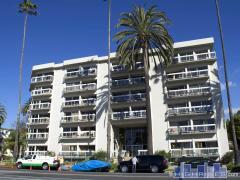 Santa Monica is home to some of the most expensive and modern luxury condos. Take a look at the Santa Monica luxury condo collection we've put together below to see what's currently available. If you'd like to arrange a tour please contact Beata at 310-997-4779.